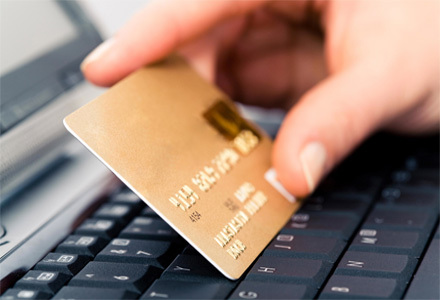 Alina Consultants, Inc. delivers expert guidance to merchants in all areas of e-commerce payments processing. Ashok is an indefatigable e-commerce professional with more than 10 years experience in e-commerce architecture and operations. He is a Payment Security Expert and certified security auditor (CPISM/A) with in-depth knowledge on PCI Compliance. Are you a e-commerce startup looking for the best PSP for your business ? Are you an established business wanting to audit your payment processing ? Are you unable to decipher your obligations for PCI compliance ? Are you looking for a solution for mobile payments? © 2019 Alina Consultants, Inc.